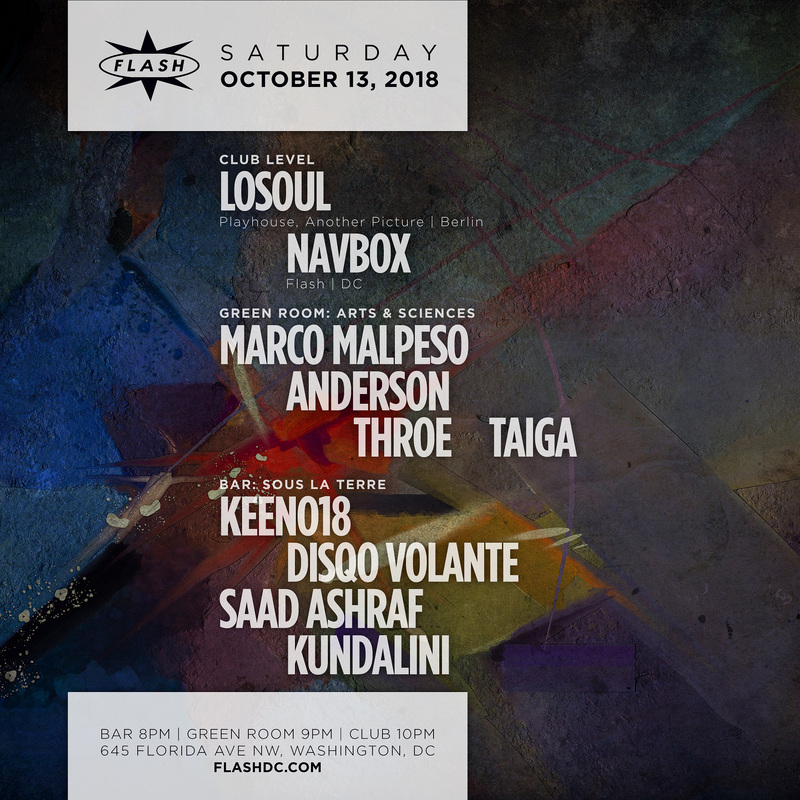 Losoul, his name instantly brings to mind associations with minimal or microhouse, of reduction and continuity, and consequently the now held legendary label Playhouse. This rings true for the early generation of electronic music lovers in particular but those that followed too, although Losoul is a most discrete legend.“House and techno are rather timeless styles and yet related to the contemporary spirit.”Losoul may be the one who most consequently kept to this deep and functional form, and found that “atmosphere is often in the space between the sounds.” His generation of artists created something so perpetual their music is alive and kicking to this day. So much so, that Peter opened Another Picture in 2014. His imprint claims “making contact with the present” and with the third release there came a repress of Synchro, a classic track first out on Playhouse in 1997, which continues to be played by artists of any age. Losoul is aware of the context music depends upon and changes within and builds a cognisant bridge between the founding and the following generations - a continuum of a timeless affair.“If I don't feel anything then I don't do it. That for me is the real essence of music.”Peter’s early musical socialisation was a mix of styles. Funk, soul, naturally jazz, and then early rap and hiphop, he admires not only for their “explosiveness” but for their ability to “unite rhythm and groove with melody, emotion and dramaturgy.” Music for Peter is as much motion as emotion, a journey from one state to another, and it is evident why he chose “soul” for his name.Yet, he first appeared under the Don Disco guise as part of the Superbleep-DJ-Team in the early 90ies. They explored the tension between emotive sounds and automatic rhythms at their club night at Basement and other places in the Frankfurt area. It was here, Playhouse co-founder Ata as well as other people like Dan Bell became aware of the then twenty-something artist also known as Silhouétte Eléctronique and LoMotion.“It takes at least one step outside to create music, which stands for itself.”When his productions appeared on Playhouse, Losoul became the prevalent identity. He developed his sound signature and abstracted the basics of dance music for tracks now regarded classic Losoul grooves. His breakthrough piece, Open Door from 1996, already exercised Peter’s practice of marathon jams that ever so gradually intensify. Based on this idea of infinite evolution, his discography grew continuously and includes recent releases on labels like Amam, Hartchef, Hypercolour, Logistic Rec., Karat and Tardis. His tracks have been remixed by Matthew Herbert and Theo Parrish among many others. On remixing duties Losoul has worked with Jay Haze, Ark as well as The Freaks and further elevates the new garde like Brandt Brauer Frick on Tartelet, the Prospector crew or Kettenkarussell on Giegling.His aim is the dance floor, his compass taste, experiences and emotion, which are most finely created by analogue means of various sorts. True to his belief in the triad of club, soul and body, Losoul usually plays at underground venues and events all over the world including renowned institutions such as fabric, Rex Club, Panorama Bar or CdV as well as Womb, D-Edge, Closer and the likes on the international spectrum.